Supreme Laundry and linen uses impecable customer care practices while processing up to 50,000 lbs of laundry daily, making us the best in ontime delivery, and linen care. 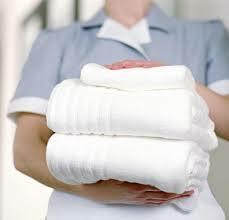 Complete Laundry and Linen Supply Service. 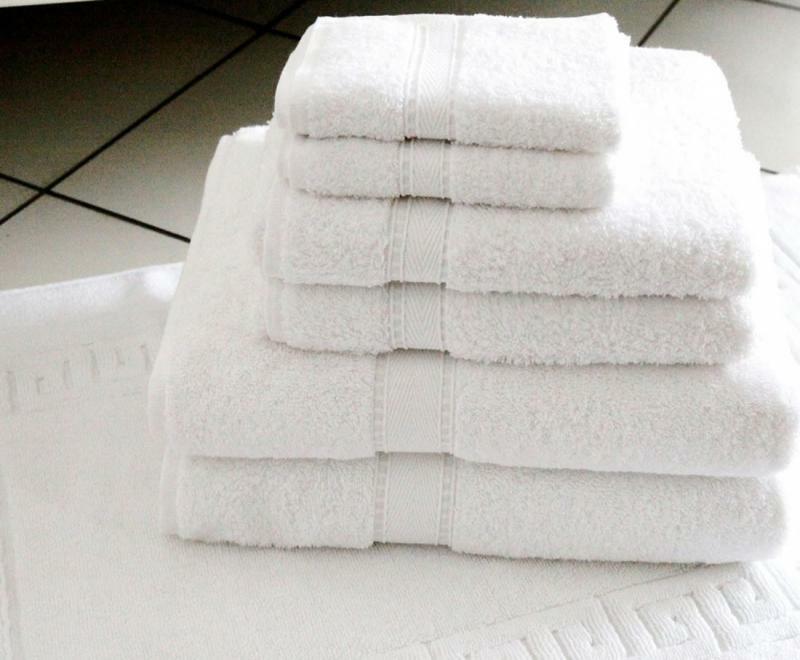 We take excellent care when dealing with your linen. 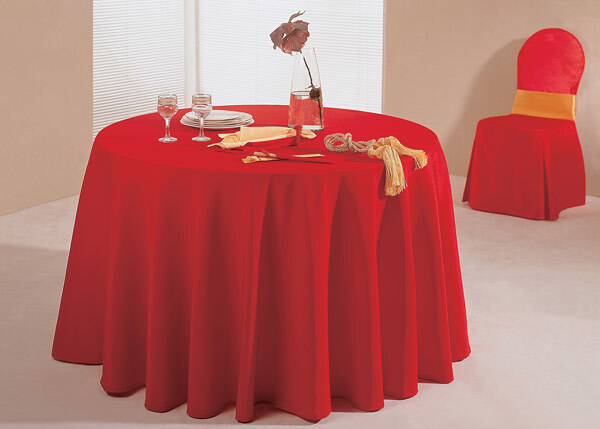 We will ensure that there is no lost or damage in your linen inventory. We take the hassel out of Laundry Management so that you can attend to running you business effectivly . Its a win situation when you partner with us for a great and reliable service . Precision and excellent linen care . You will be happy with our service ...Guaranteed! !